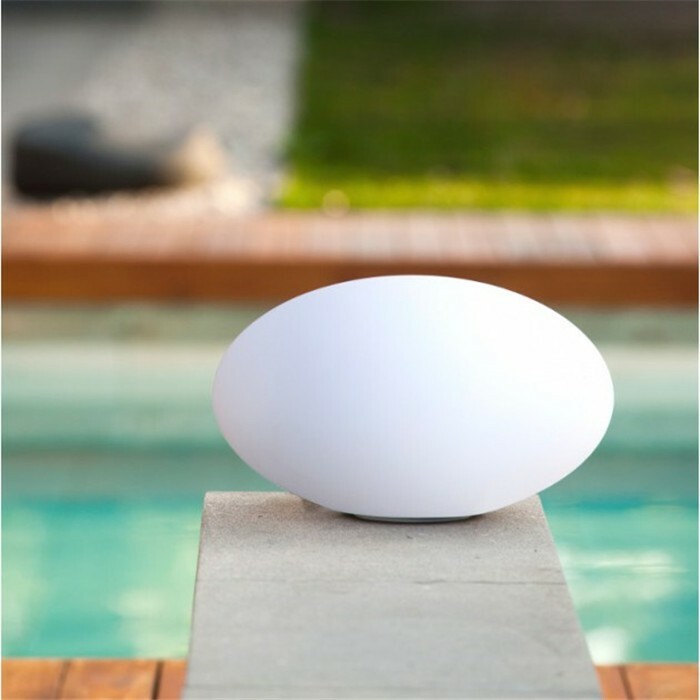 These stunning and versatile LED shape lights are a must-have for any outdoor – or even indoor – space! Once charged they can be moved to any location and will create spectacular reflections floating in water. 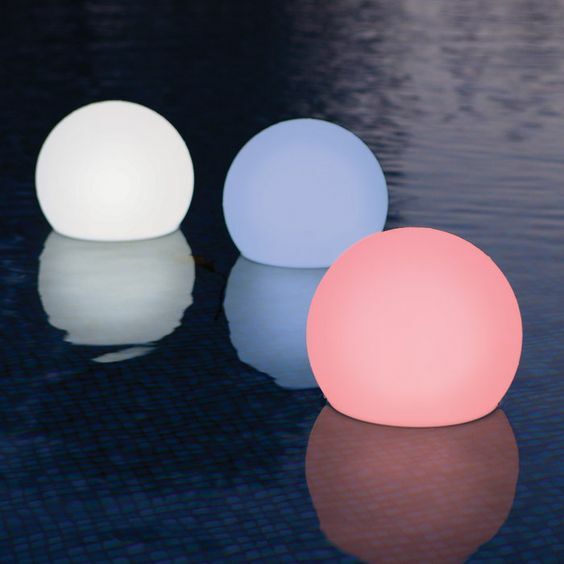 These LED globe lights come in 4 different shapes and sizes; 25m globe, 35cm globe, 35cm x 25cm SOLAR pebble and 17cm x 20cm teardrop. All come with a remote control to change settings in keeping with your colour scheme or mood. 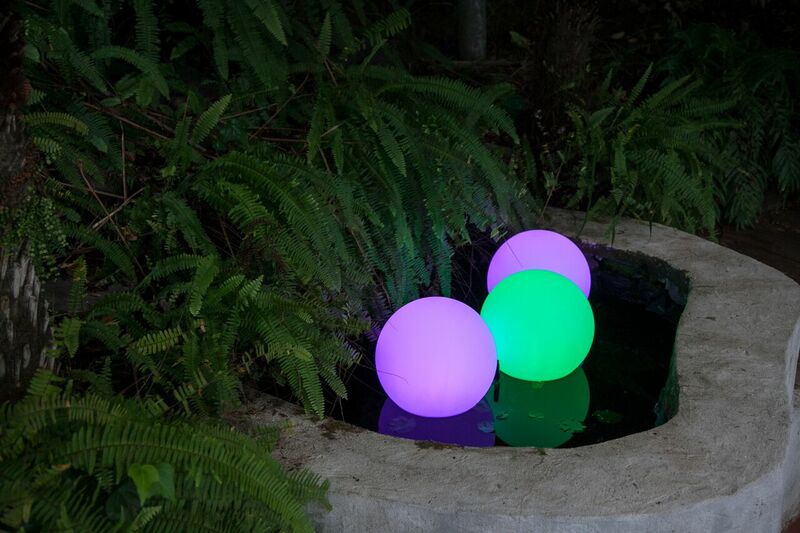 Ideal for either side of a gated entrance, lining pathways, nestled in the garden or to have floating in the pool – either on their own or these glowing globes are even more mesmerising in a group. 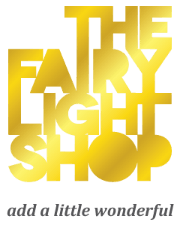 The teardrop lights make a stunning table centrepiece. 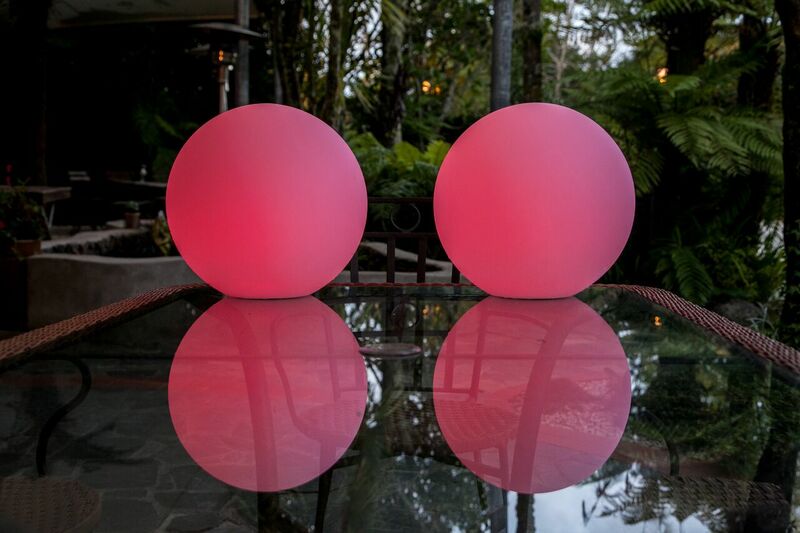 Once charged these LED globe lights will give you 8 hours of uninterrupted luminous pleasure before needing to be charged again.